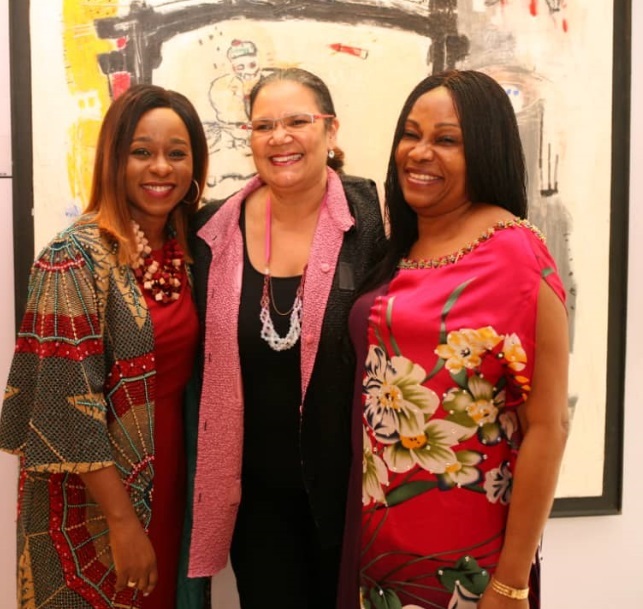 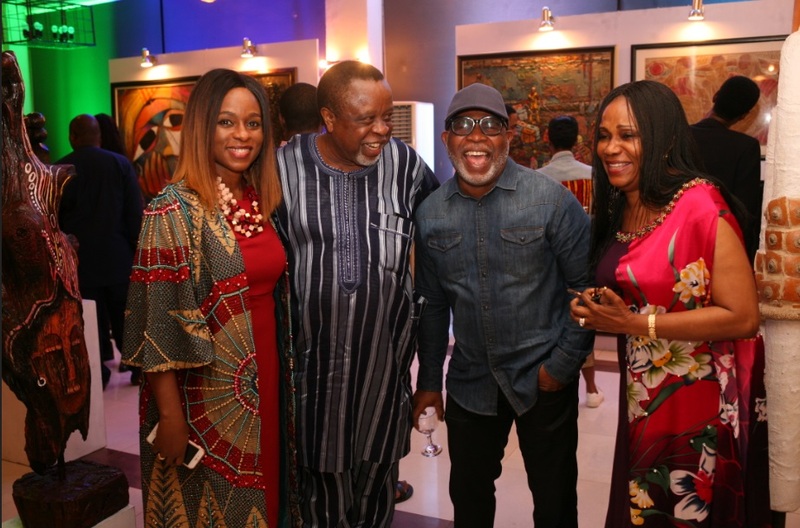 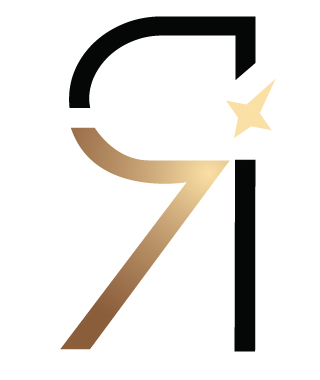 Lagos, Nigeria – The flagship event of the TKMG Art Auction house, a collaboration of two Lagos-based art galleries, Terra Kulture and Mydrim Gallery, has returned for a ninth edition! 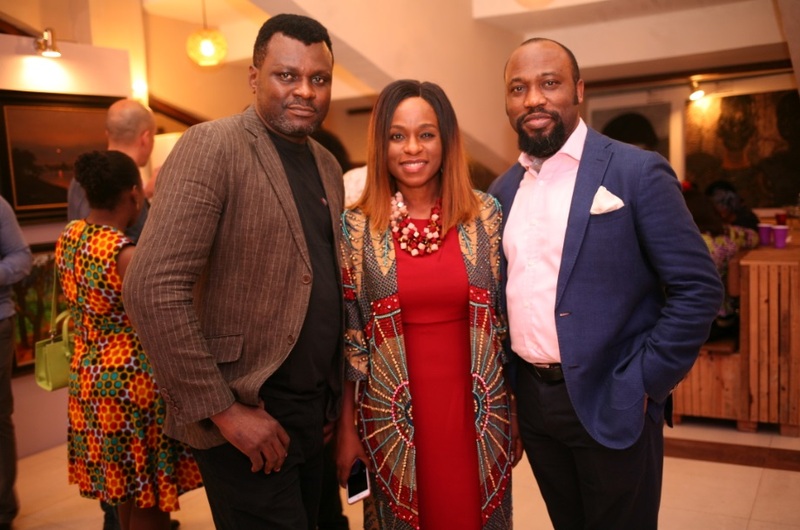 Activities leading up to the event, which will hold on Friday the 27th of July at the Terra Kulture Arena, kicked off with a Collector’s Preview & Cocktail night on Friday, the 20th of July. 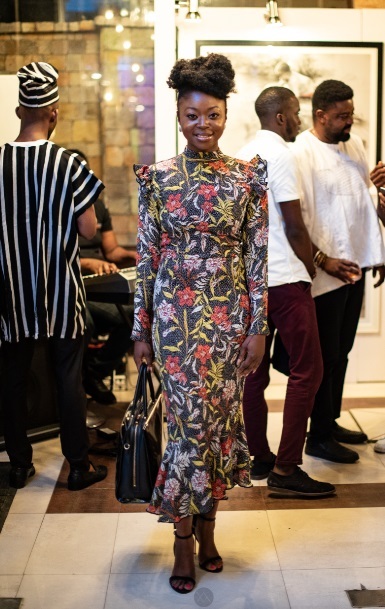 The preview night gave collectors a chance to view some of the pieces to be auctioned, and to have first choice come auction night. 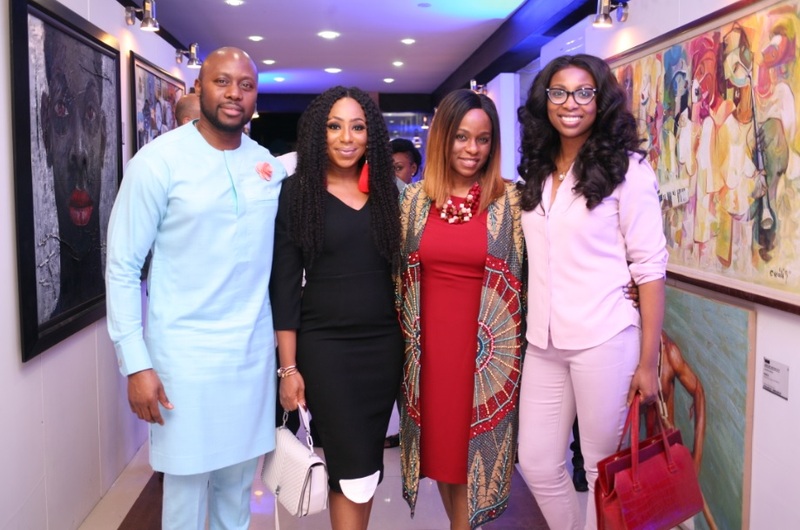 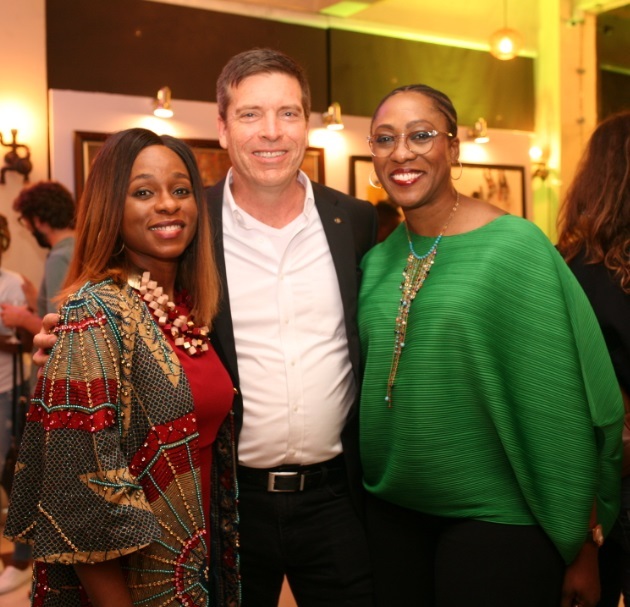 It also showed up a new and emerging crop of collectors and art enthusiasts including Tokini Peterside, Dakore Egbuson, Kunle Afolayan, Sonia Irabor, Abimbola Craig, Bolanle Olukanni, Afua Osei, Yasmine Belo-Osagie, Denola Grey, Ozinna Anumudu, amongst others. 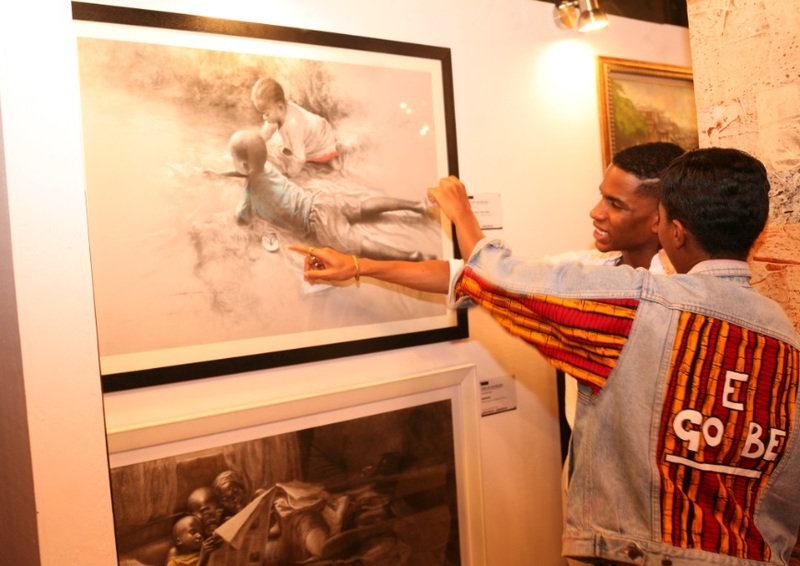 The event also welcomed the two winners of the Instagram Art Competition which gave the winners, Prince Idiage and Laju Sholola, the opportunity to showcase their pieces to art lovers and collectors present at the preview event. 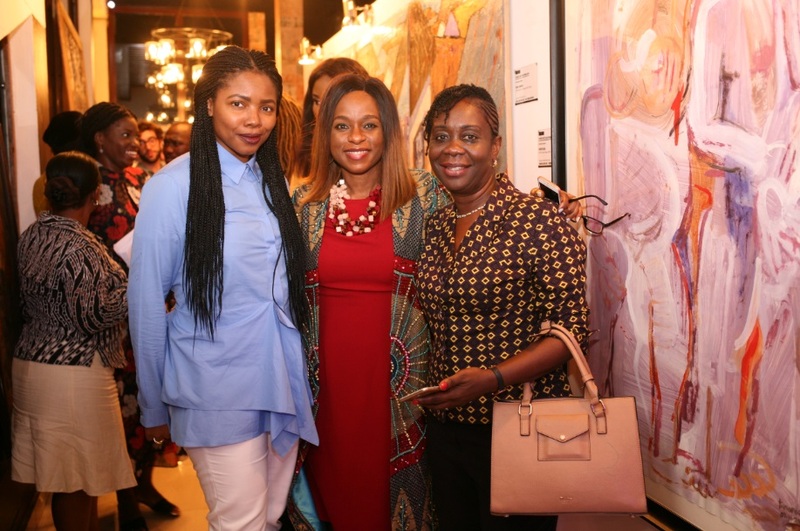 Art Auctions in Lagos have been rather few and far between in the usually vibrant Lagos Art scene, but are gradually becoming some of the most drooled-over events of the thriving Art industry. 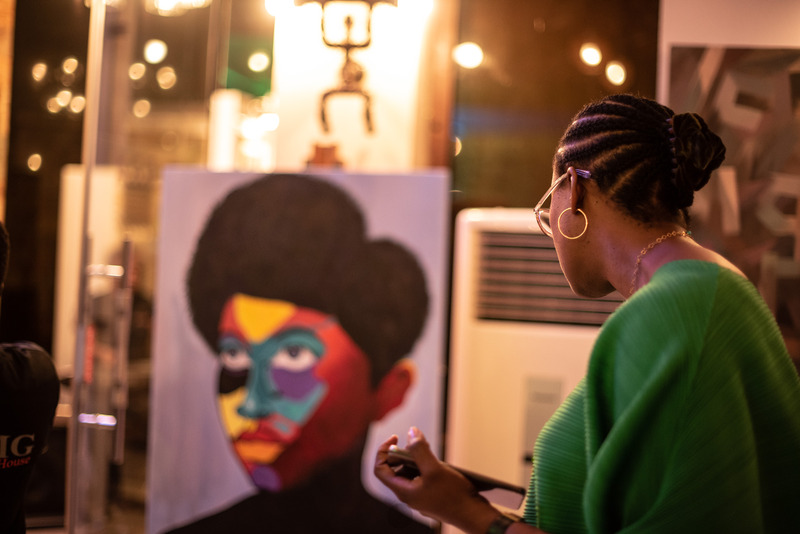 Thanks to platforms such as the TKMG Art Auction House – which gives artists a chance to showcase their best pieces, and better yet, to sell them off at as high a price as possible! 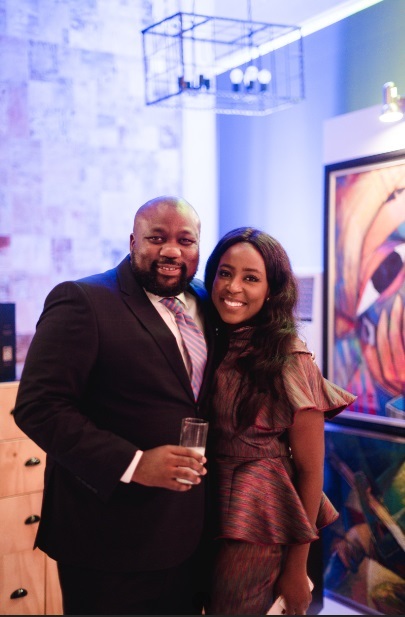 Sponsors: Union Bank, Dorman Long, Unilever, Glenmorangie, Belvedere Vodka, Veuve Clicquot.